If your car is like mine, every bump or ripple in the road results in the music of rattles from the doors. 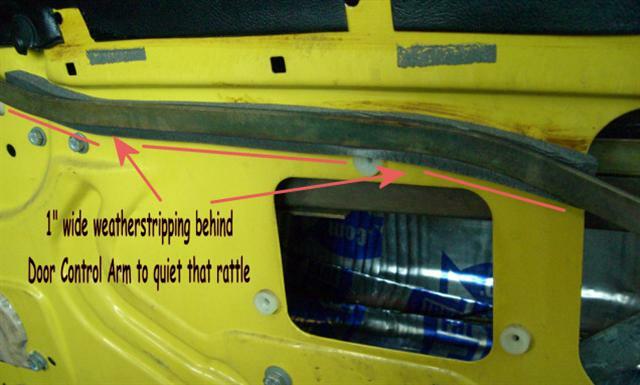 For years now I've put off pulling my doors apart in order to replace the window channels and try to find and eliminate any other sources of the rattles. 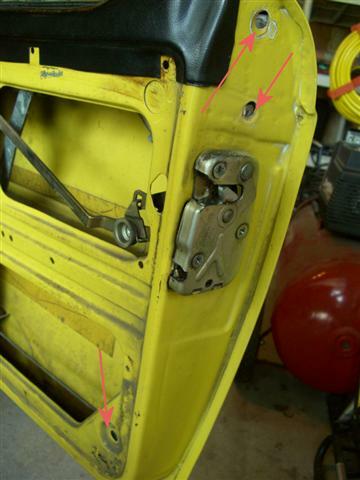 One way of doing it is to remove all the top door trim and window seals (with those miserable $&*#ing clips) and pull the whole window and assembly out through the top of the door. Now that's a lot of work! 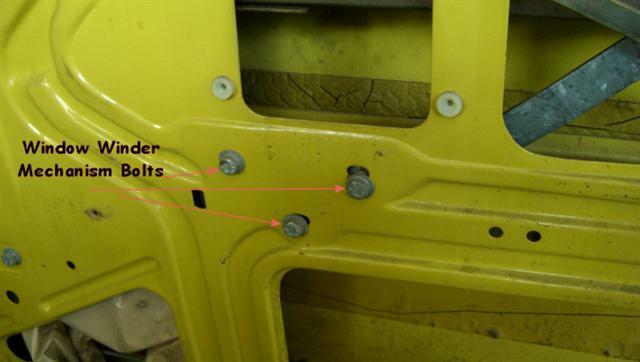 Then I found this article by Brian Kemp of the SCTOA which describes how to remove and re-install just the window channels. Ok...that works for me.....now let's price new window channels.........OMG.....from Moss, the front channels are $100 x 2 = $200 and the rear channels are $107 x 2 = $214 for a grand total of $414 plus shipping. What makes this totally outrageous is that the channels themselves are fine. I mean they are made of steel and the only thing that wears out is the felt that lines the channels. When the felt wears out, the windows rattle in the channel. I knew there had to be a better alternative to spending $414.00 and found it over in the 6-Pack Forum. There's a regular contributor to the forum there name Francois and he has a really nice TR6 that you can see here. Francois re-did his channels using the "soft" side of Velcro! Below is how easily this is done. 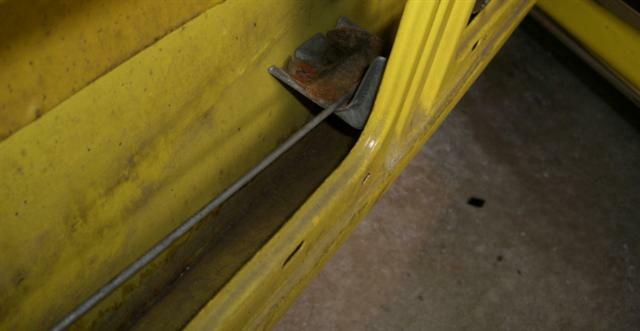 Pull the rear channel forward and unhook the spreader bar shown below. 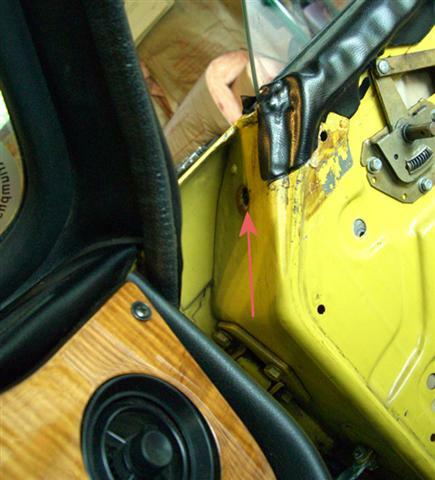 While holding the window with one hand, remove the front channel through this opening. This is what you can expect to find once you remove the front and rear channels. That's the felt falling out. Only do one door at a time and label the channels when you remove them. Thoroughly clean the channel of the old felt. 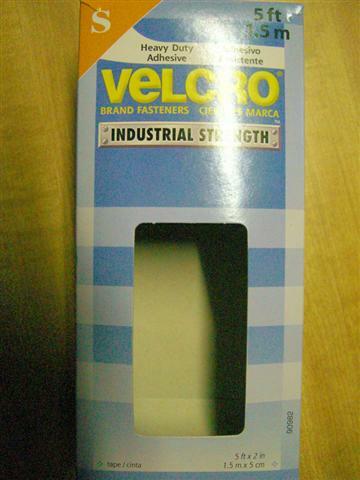 Cut a piece of Velcro to match the bottom width of the channel and carefully lay it in the channel bottom. I actually used a Bamboo Skewer to poke it in place and a wood chisel to press it firmly down. I wrapped the excess over the end edge. The bottom of the channel used about 1/4" of the 2" width of the Velcro. I then folded the remaining 1-3/4" in half and cut it down the middle. Each piece was then laid on the inside edge and folded over the outside edge. The last step was to squeeze the plastic ends at the top of the channel together so that the glass was tight yet moved easily. 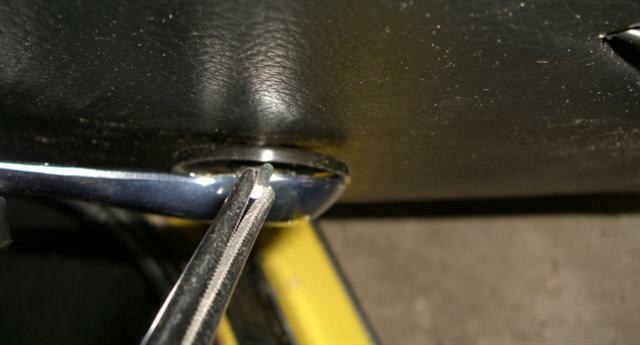 If you make it too tight just use a big screwdriver to force it back open. Back to the door to tackle more rattles before putting the channels back in place. Here's the old disintegrated foam that's behind the door opening arm. 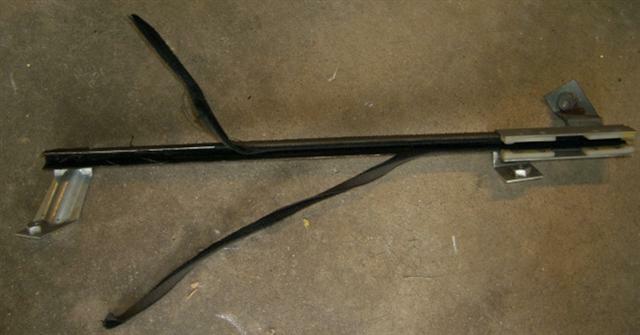 And the new foam that runs full length.....actually just 1" weatherstripping. Remember that spreader bar from up above? Well, it's also the place where the window glass rests when fully lowered. I wrapped this piece with foam before putting it back in place. Sorry...forgot to take an "after" picture, but you get the idea. Oh yea..... 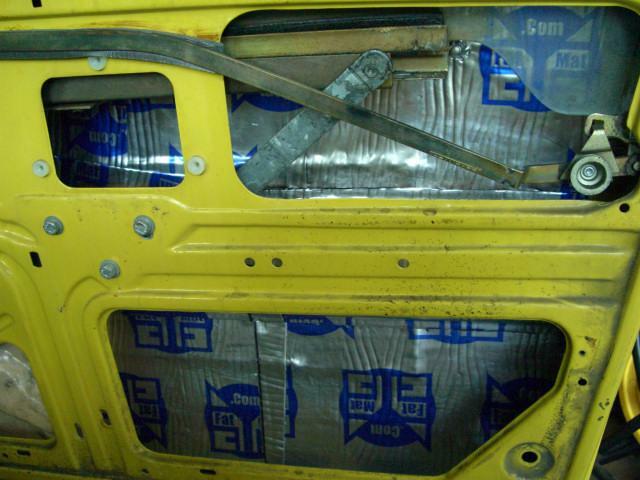 I also packed the door skin with Fat Mat as a sound deadening application. What a difference this stuff makes in quieting the whole car down. Check out where else I used it in the link up above. Lower the window about 2 - 3". Insert front channel. This one was more of a challenge because of the plastic and limited visibility. 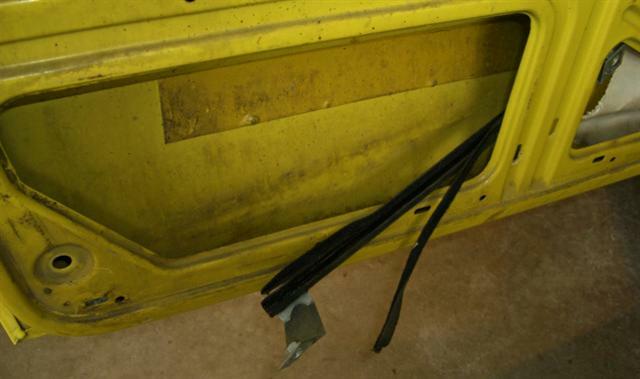 Make sure you keep the plastic film between the channel mounts and the inner door skin. 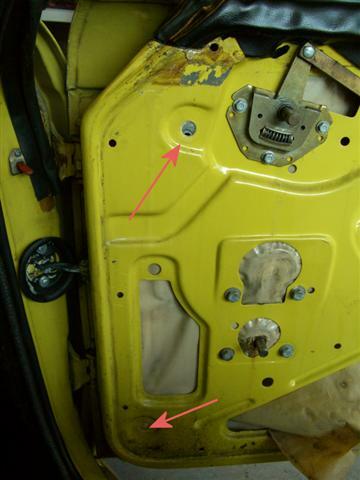 You'll also have to use the various inner door skin cut outs to see what you're doing. Verify that window goes up and down with no binding. 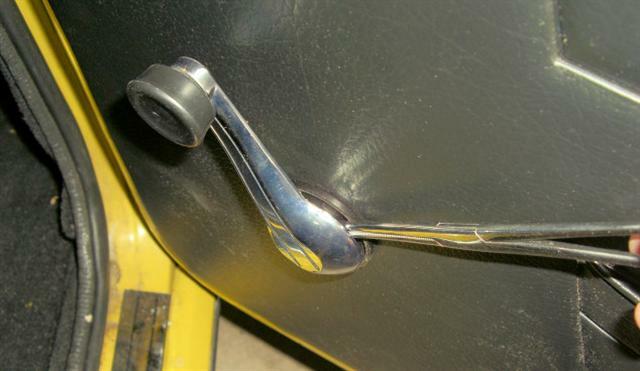 Everybody seems to have a terrible time putting those tiny pins back in the door handle and window crank, but I found a simple way to do it using LOCKING forceps. I have to admit that I never figured out how to get the springs installed behind the handle plates and haven't used them for over 10 years with no ill affects! 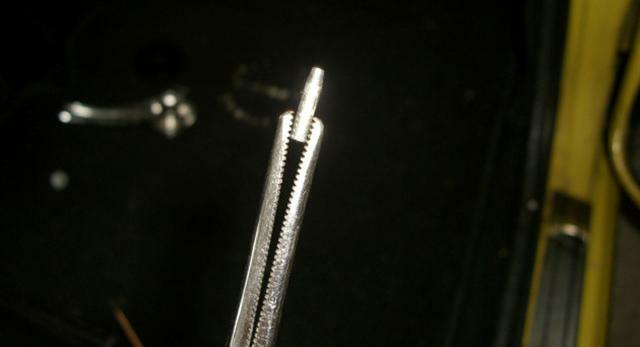 The Magic Tool has the dreaded pin locked securely in place. Once you catch the handle hole, just give it a push to catch the shaft. 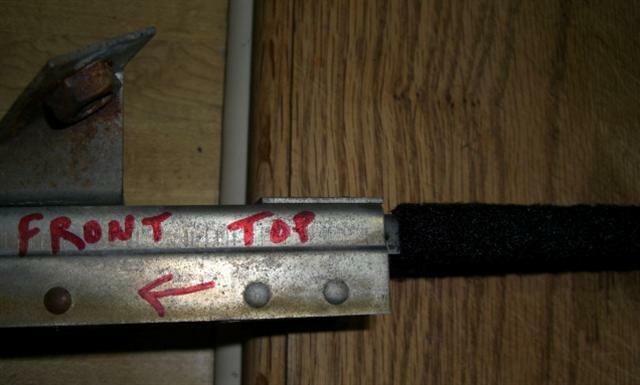 You may have to tap it fully in place with a punch but this works very easily.